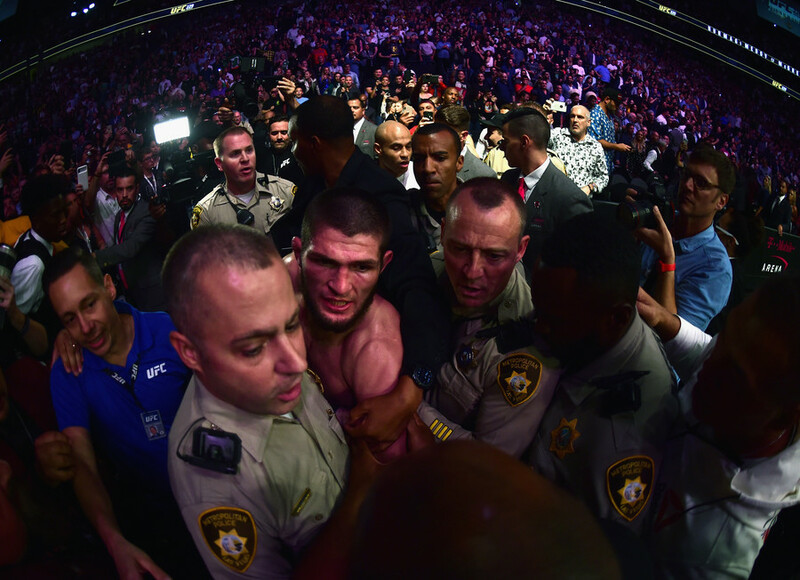 The Nevada State Athletic Commission has indefinitely extended temporary bans for Khabib Nurmagomedov and Conor McGregor over their role in the mass brawl that marred the Russian's win at UFC 229 in Las Vegas. 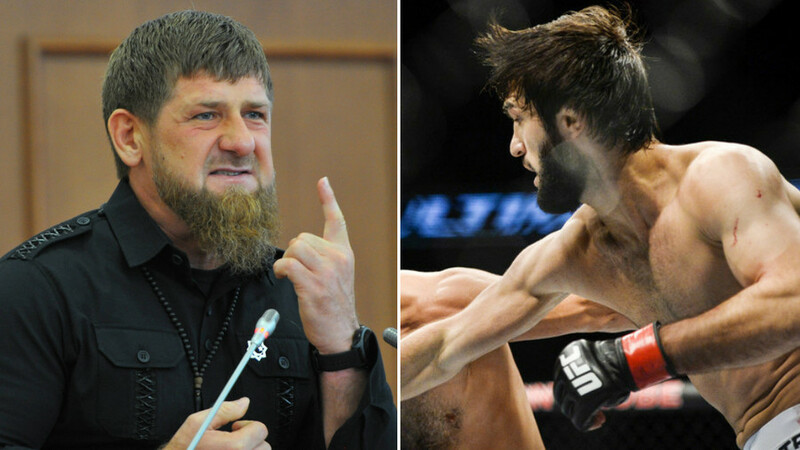 The commission announced its decision on Wednesday after an investigation into the violent scenes that broke out following Nurmagomedov’s win over McGregor at T-Mobile Arena on October 6. 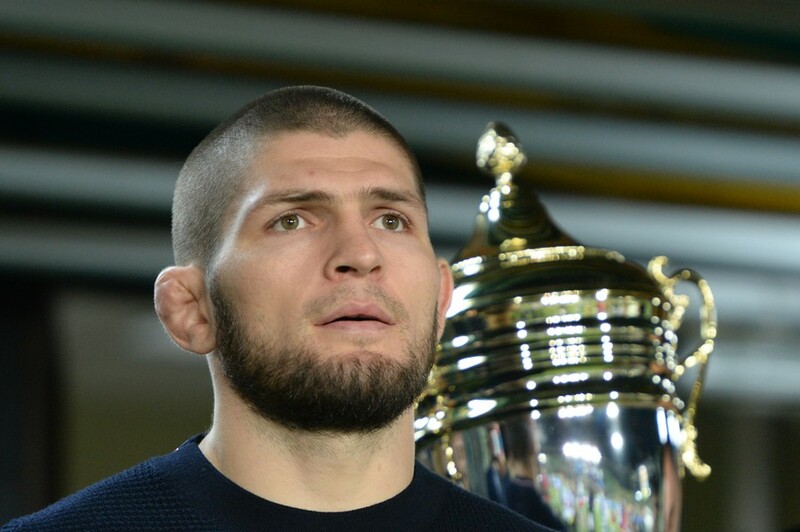 Commission officials branded Nurmagomedov “the catalyst” for the brawl, although the NSAC agreed to release half of the Russian’s estimated $2 million purse to pay his training team. Officials also said that if they had had the video evidence they had later seen of McGregor’s role in the brawl, they would have withheld the Irishman’s purse as well. The commission requires both Nurmagomedov and McGregor to appear in person at a December hearing to determine their final punishments. The NSAC had initially suspended Nurmagomedov and McGregor on October 15. 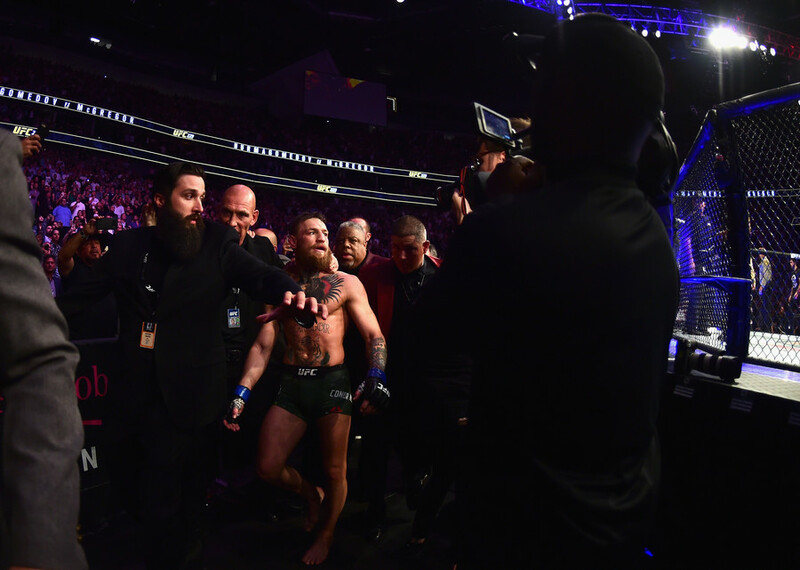 The chaos unfolded after reigning lightweight champion Nurmagomedov choked out McGregor in the fourth round, then scaling the fence around the octagon and launching himself at McGregor teammate Dillon Danis, who had reportedly been goading the Russian. 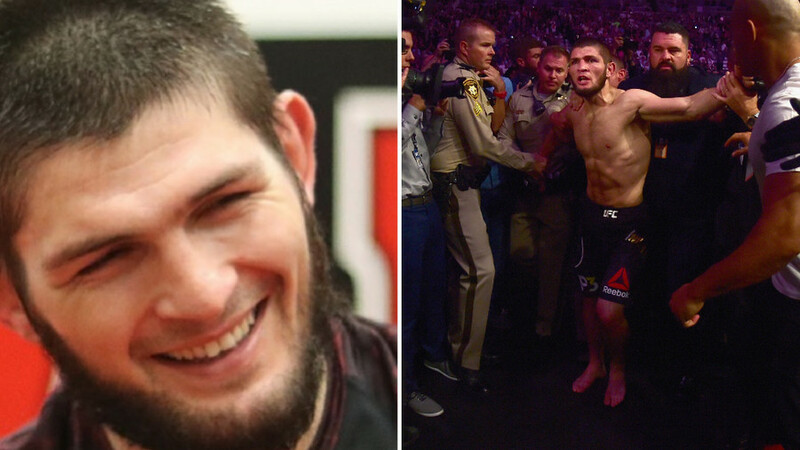 Members of Nurmagomedov’s team then entered the cage and clashed with McGregor amid ugly scenes. 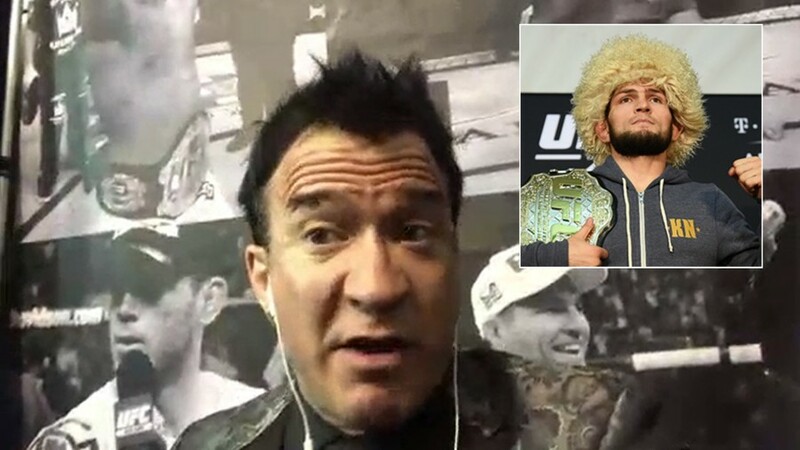 Nurmagomedov apologized to the Nevada state authorities at the post-fight press conference, but cited McGregor’s barrage of insults in the build-up to the event as being behind the tensions. 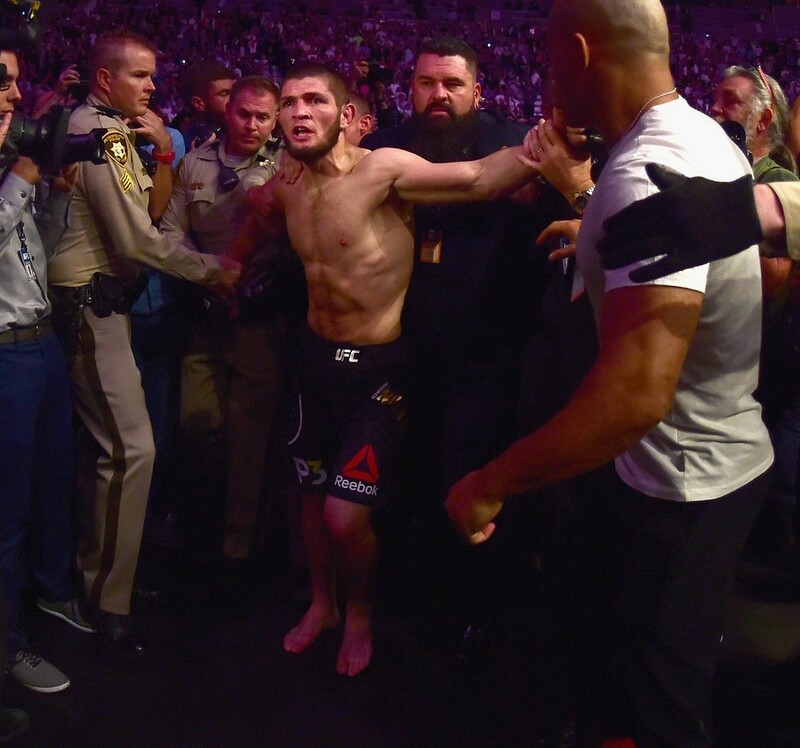 Three members of Nurmagomedov’s team were arrested after the melee but were later released when McGregor refused to press charges. UFC fighter Zubaira Tukhugov, who was seen entering the cage and striking McGregor, was later withdrawn from a fight card where he was due to face the Irishman’s training partner, Artem Lobov. 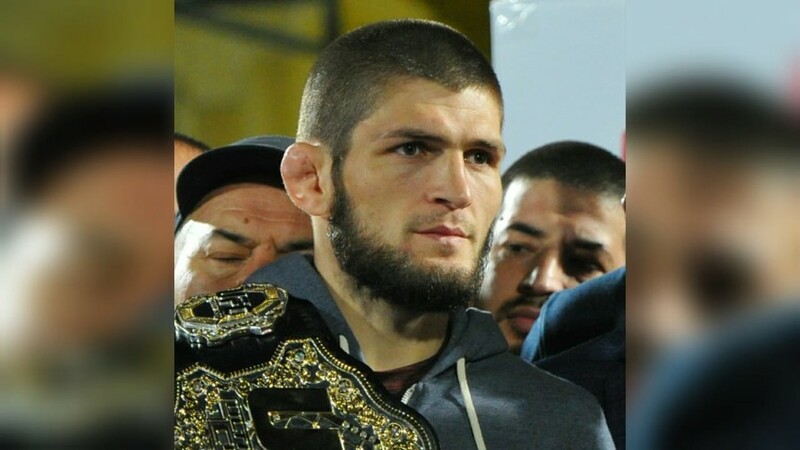 That step prompted Nurmagomedov to threaten to quit the UFC, although promotion chief Dana White later said the Russian would remain and “absolutely” keep his belt, regardless of the sanctions applied by the Nevada authorities. Since his victory over McGregor, Nurmagomedov has floated the prospect of switching to boxing to face Floyd Mayweather in a Moscow megafight. Russian boxing chiefs told RT Sport this week that they are willing to hold the fight in front of 100,000 fans at Luzhniki Stadium in the Russian capital next summer. McGregor penned a six-fight deal with the UFC before the bout against Nurmagomedov, and said on Tuesday that he was willing to face "the next in line" if a rematch with the Russian was not possible.